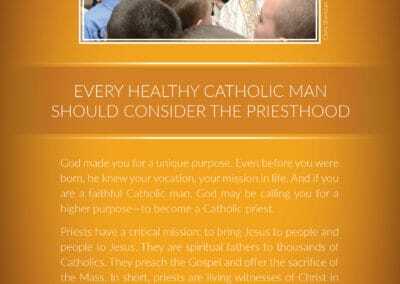 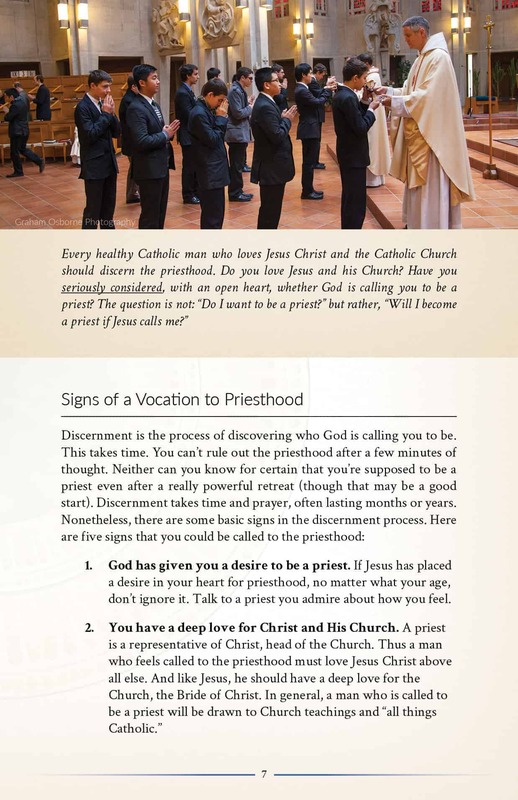 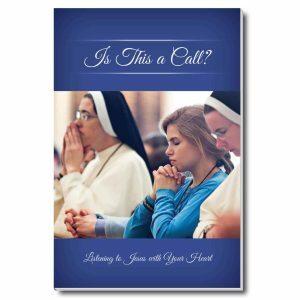 Booklet introduces teens and young men to the priesthood and helps them to discern their vocations. 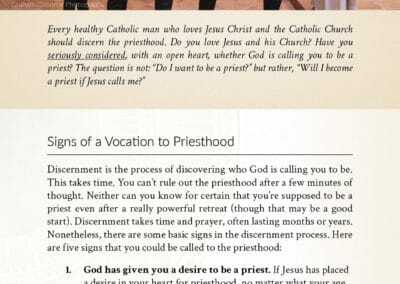 Please feel free to download this worksheet for students to help with discussion and continued discernment. 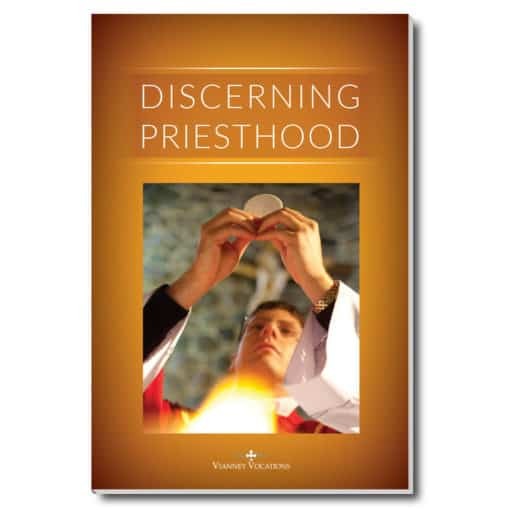 Easy-to-read 16-page booklet helps teen boys and young men discern the priesthood. With accessible language and great photos, the booklet answers guys’ most burning questions, including their concerns about celibacy. 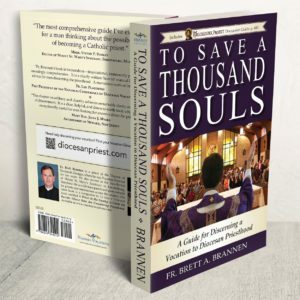 Perfect for youth ministry, campus ministry, high schools, and major youth events. 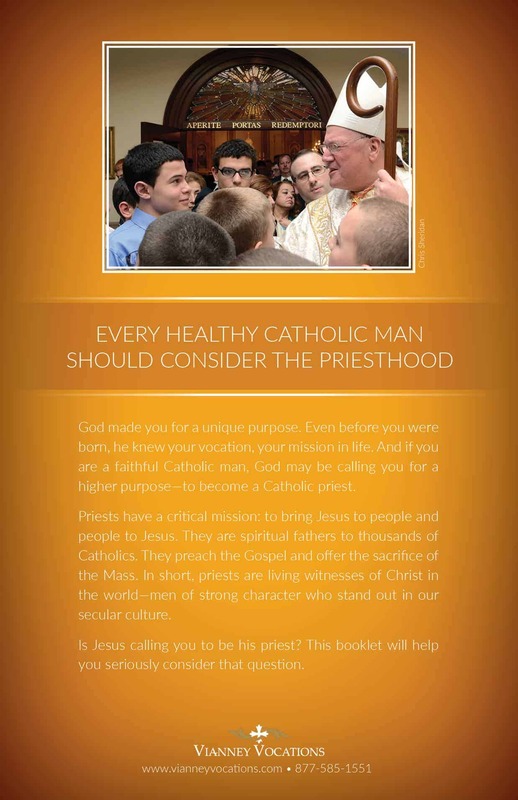 This is the booklet the Franciscan University of Steubenville gives to teens at Youth Conferences nationwide. 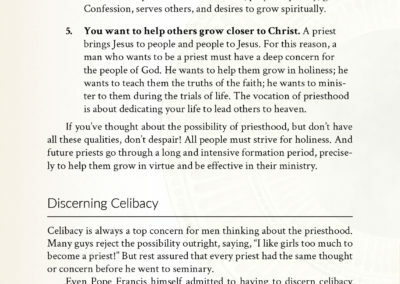 Am I Supposed to Be a Priest? 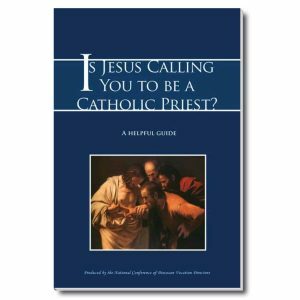 What is a Vocation in the first place? 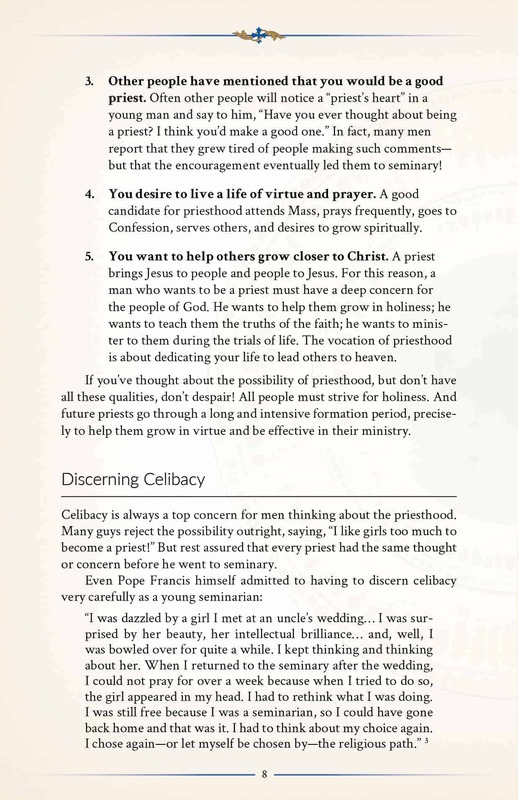 With nihil obstat & imprimatur from Bishop Gregory Hartmayer.